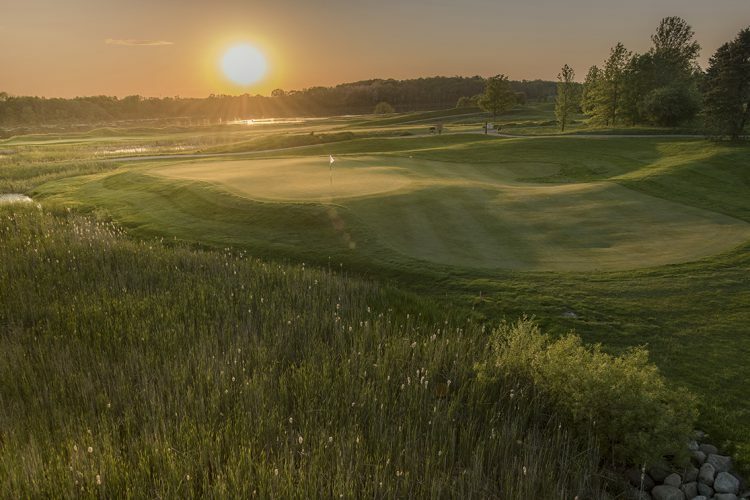 Play on some of the most unique courses in the country by golfing at any of the Pete Dye Golf Trail’s 7 courses. 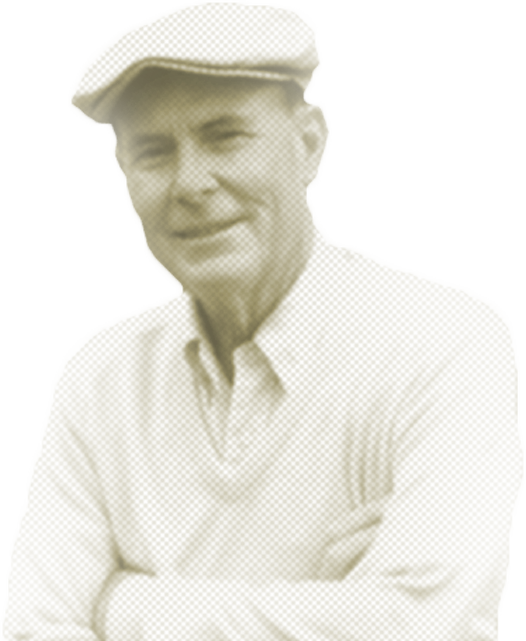 Pete Dye is considered in many circles to be the most influential golf course architect of the last 5 decades. 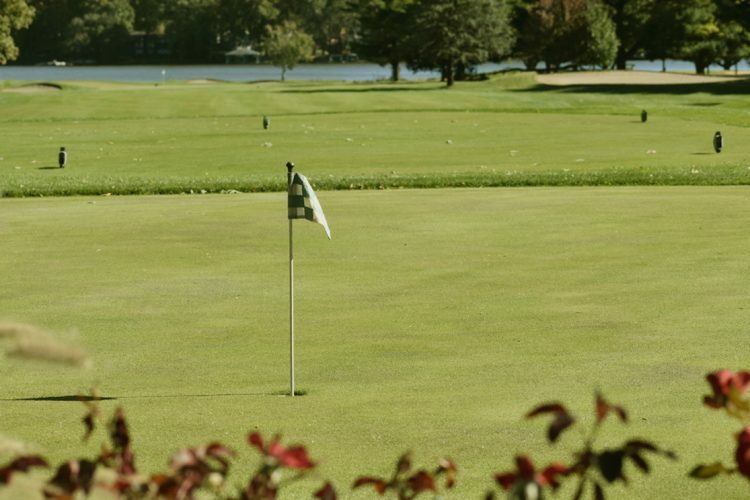 A course with scenic water views. 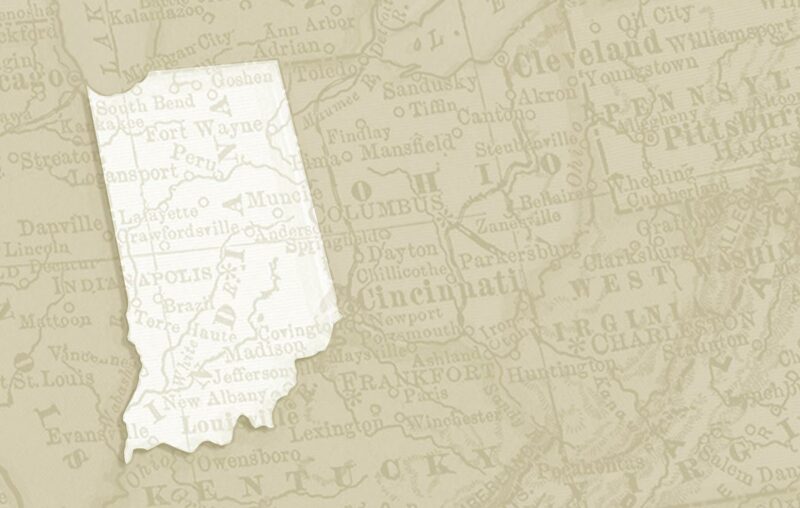 A breathtaking 40-mile view from Indiana's highest point. 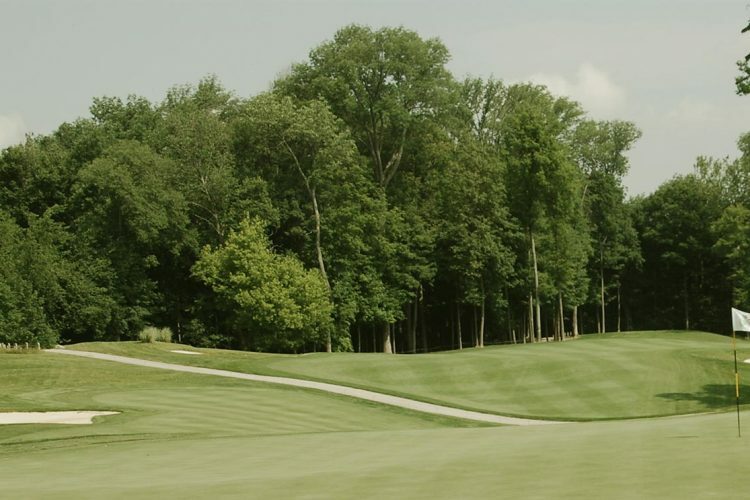 Once busy with soldiers, The Fort now has tree-lined fairways. 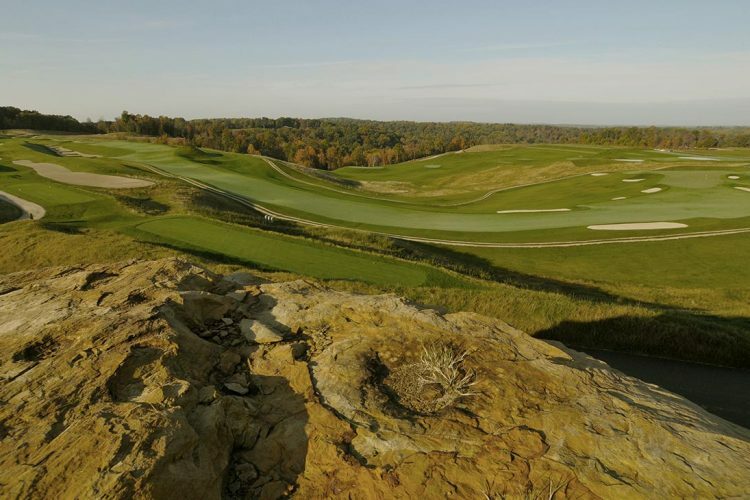 Pete Dye's first course features small tees and greens. 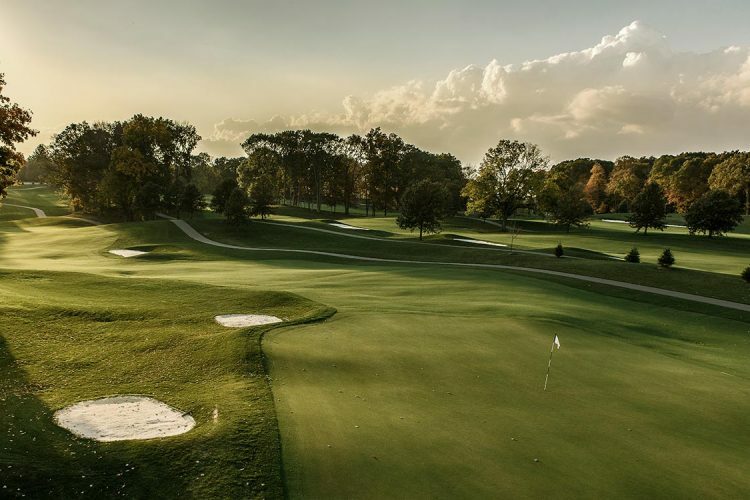 Rated one of the top collegiate courses in the nation. Celebrities love to play at Brickyard Crossing. 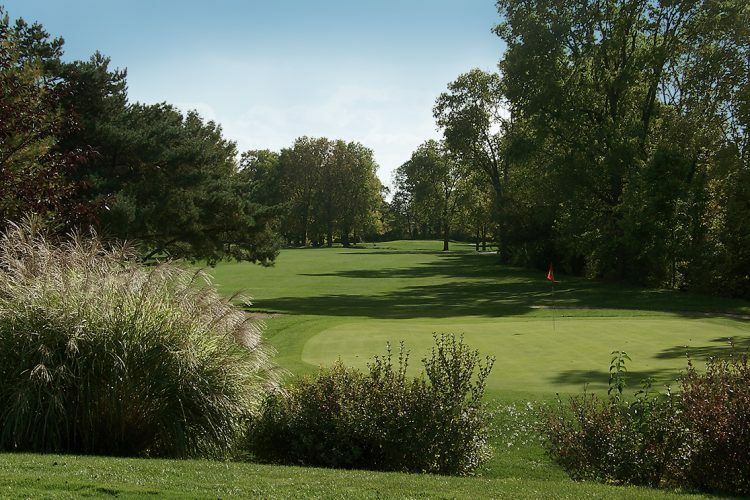 Parkland Style course has rolling hills & tree-lined fairways. 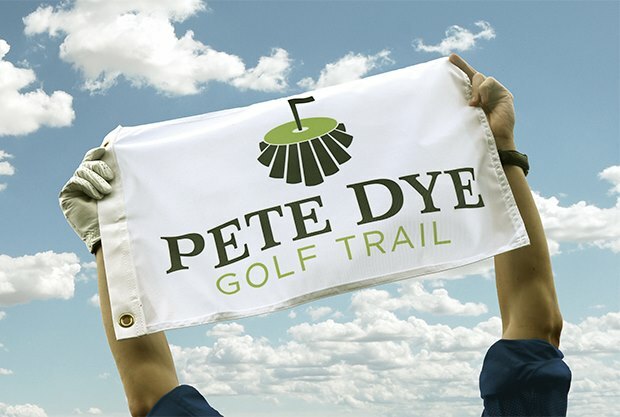 Complete all of the courses on the Pete Dye Golf Trail and receive an official Pete Dye Golf Trail ping flag and bragging rights for life. 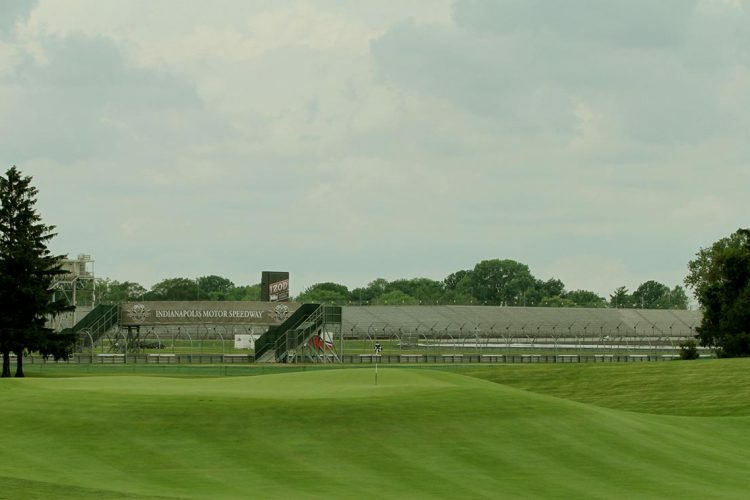 If you consider Pete Dye a genius, as I do, then you absolutely must concur that Alice Dye was the genius behind the genius.